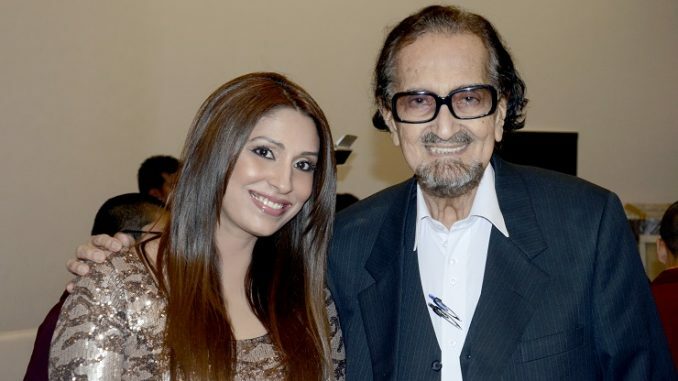 Pooja Misrra was recently seen getting back on stage to display her histrionics in the play ‘its got to be love’. Well it’s been a year or so that she has been away, but it seems she has gotten better and better with time just like fine wine. 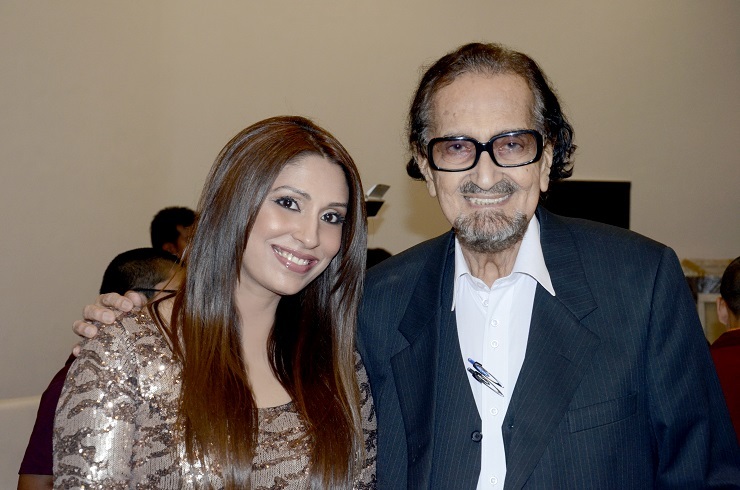 Applauding the loudest for her performance was Aleque Padamsee a veteran theatre actor. ability to bring something new to her character each time she hits the stage,she displays what a seasoned actress she is”. Wow coming from Aleque that sure is a mammoth compliment. Other celebrities who shared the stage with Pooja included musician Leslie Lewis,actor Gary Richardson, who seemed to enjoy the comedy pooja enacted with full fervor as they laughed and clapped along. We are so happy to see Pooja back on stage doing what she does the beat and that is act.